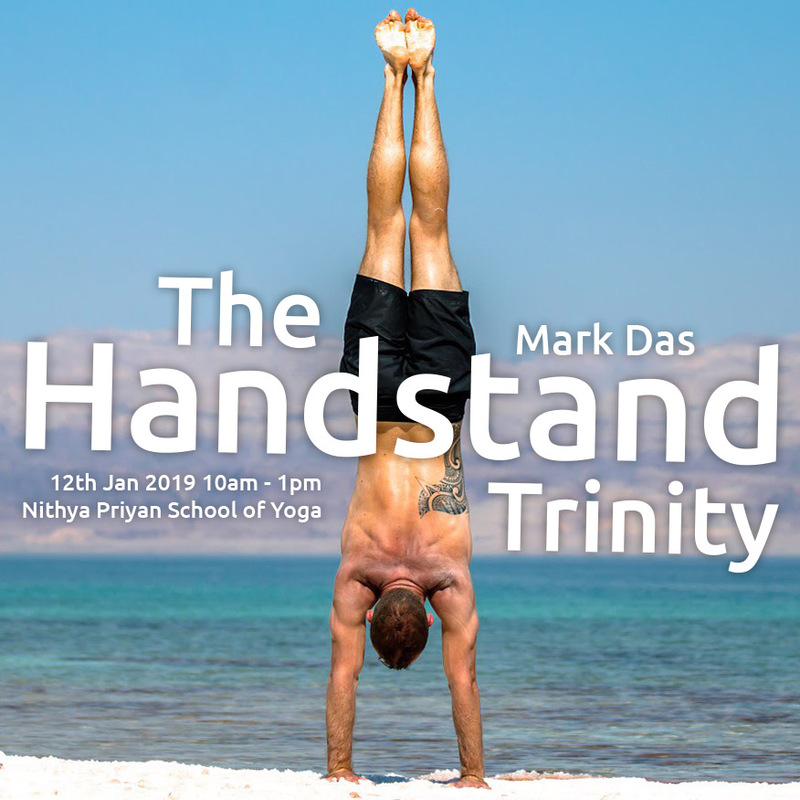 International Yoga Teacher Mark Das comes to Singapore from January 12th to 13th in 2019 to share his love for hand balancing with the Singapore Community of Yogis, and Nithya Priyan School of Yoga is honoured to be chosen as Mark’s platform for conducting his series of workshops. Limited to 14 spots only. Get ready to experience a new relationship to gravity. Discover how to get into a handstand accurately, stay in it confidently, and get out safely. Explore exercises for injury prevention, understand applied shoulder anatomy, and make friends with your inner monkey. 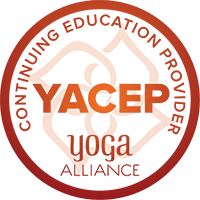 Open up to a new world of possibilities in your movement practice. With a focus on Animal Locomotion you will move your body as a fully integrated system. Delve into the world of joint mobility, explore non-linear movement patterns, and understand your body’s biomechanics. Elevate your handstand practice and feel a sense of freedom unique to hand-balancing. Learn a variety of handstand entries, holds, and head positions. To join this workshop it is recommended that you have a basic understanding of the freestanding handstand.